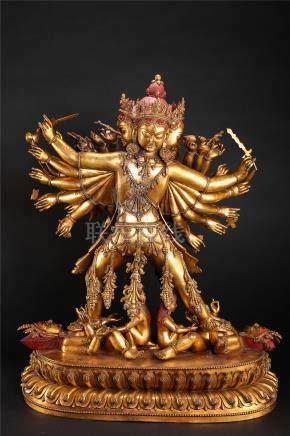 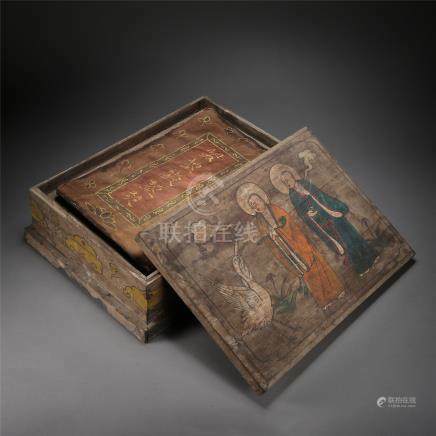 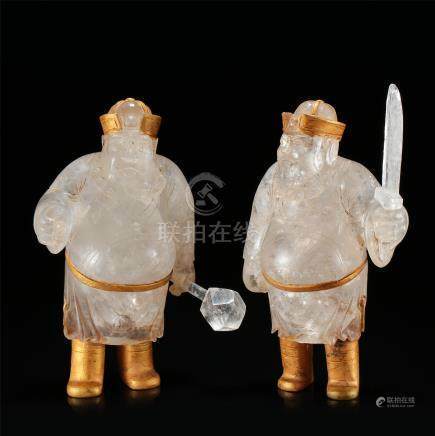 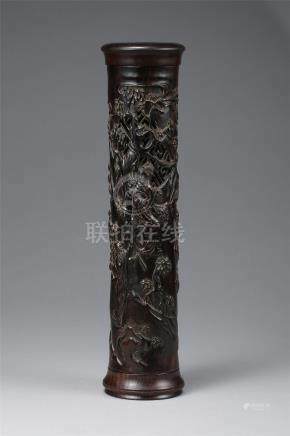 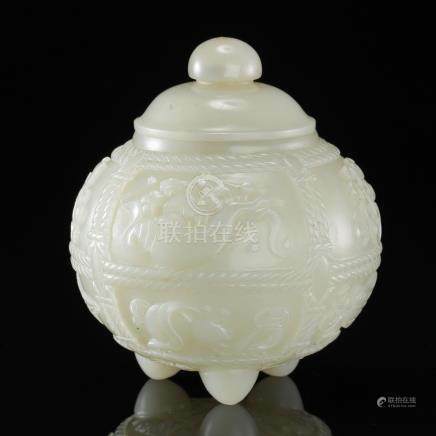 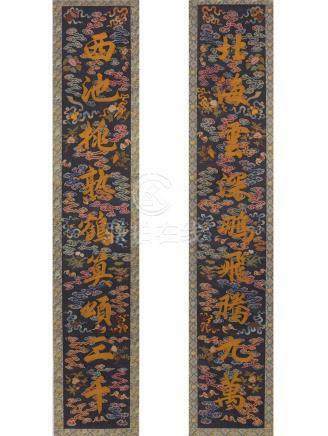 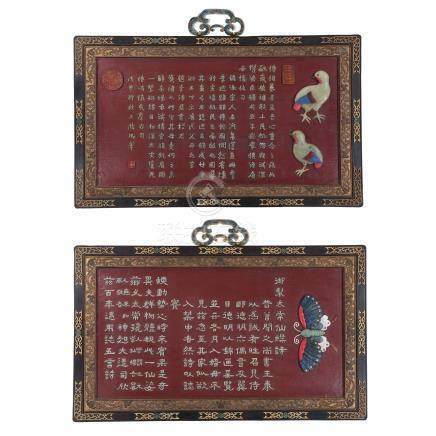 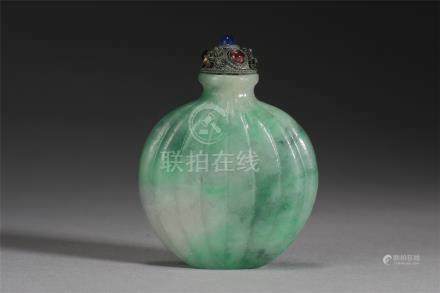 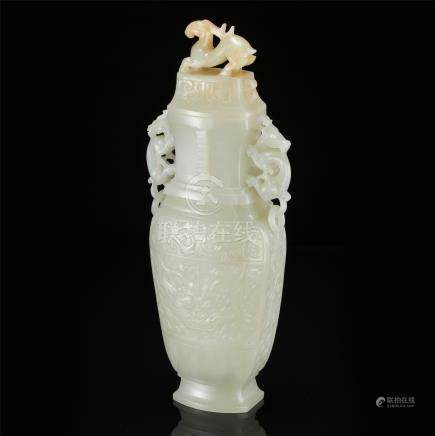 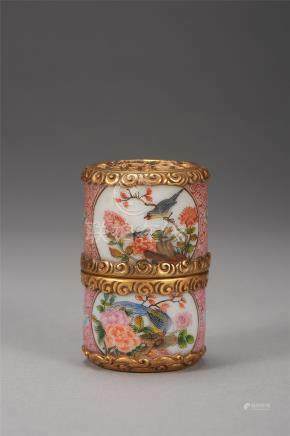 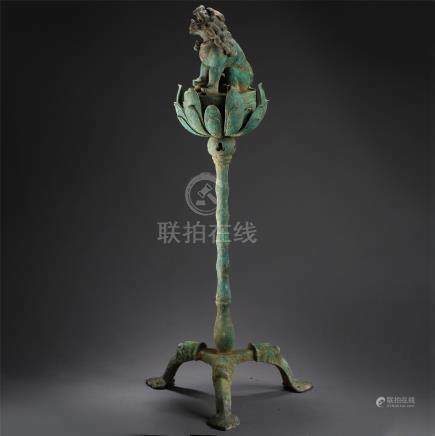 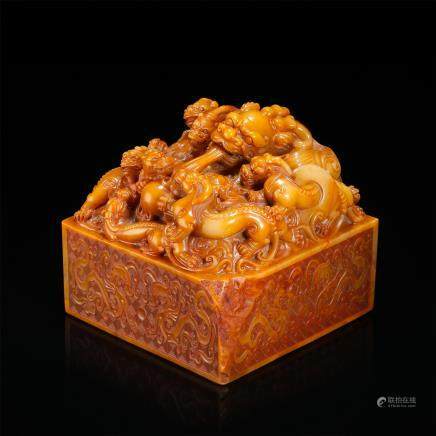 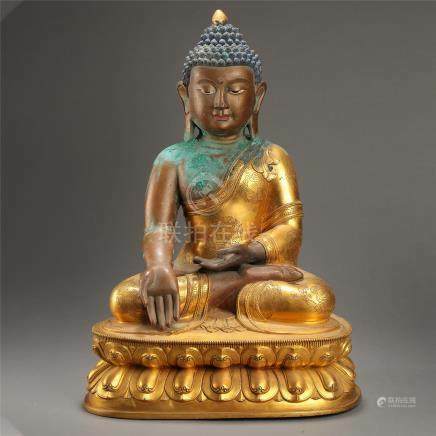 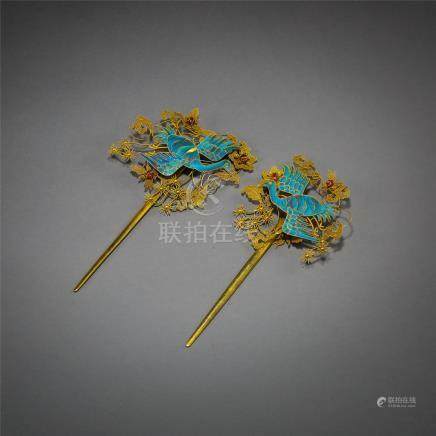 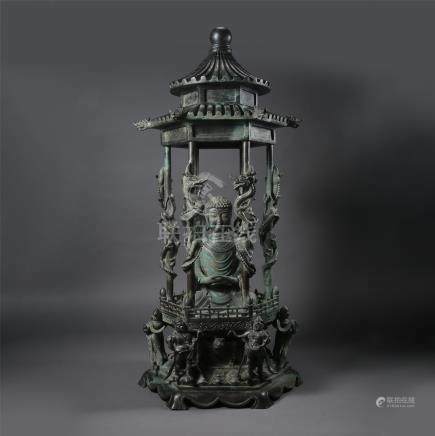 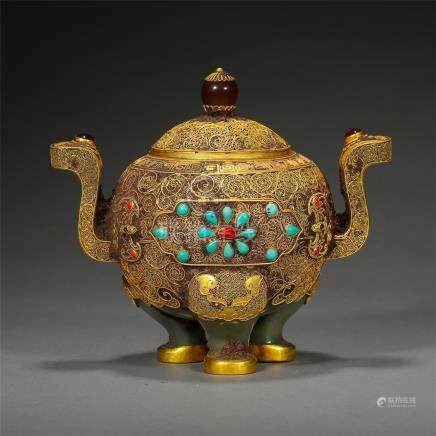 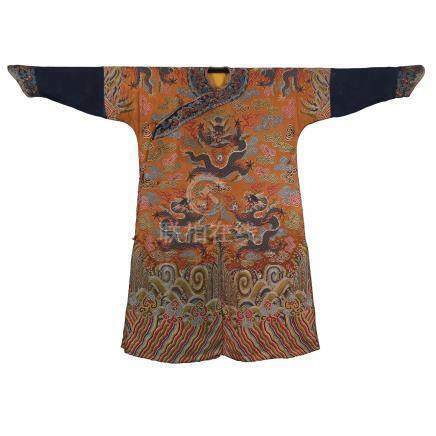 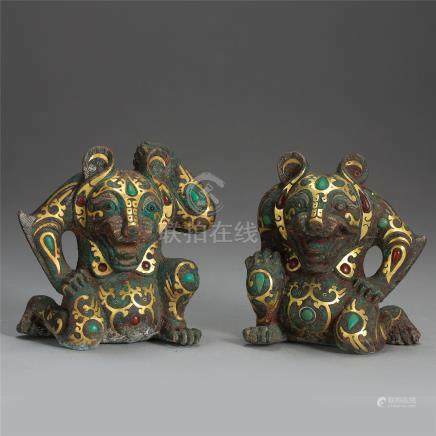 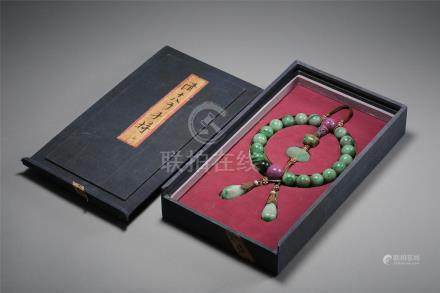 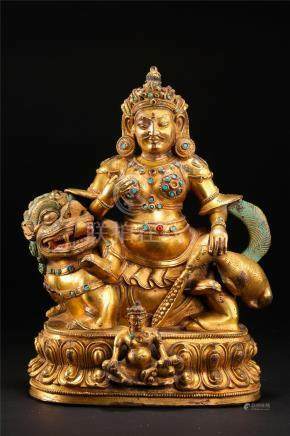 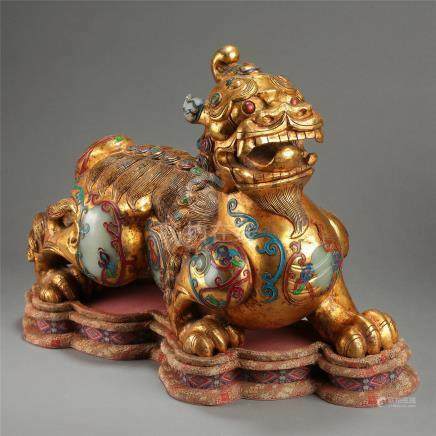 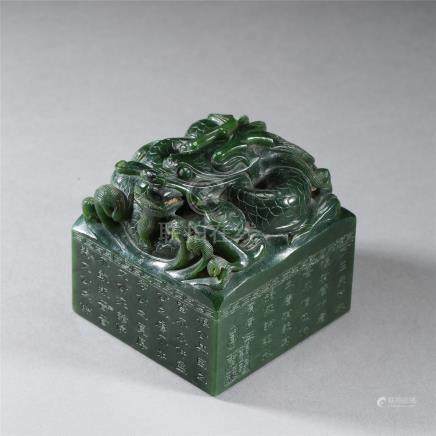 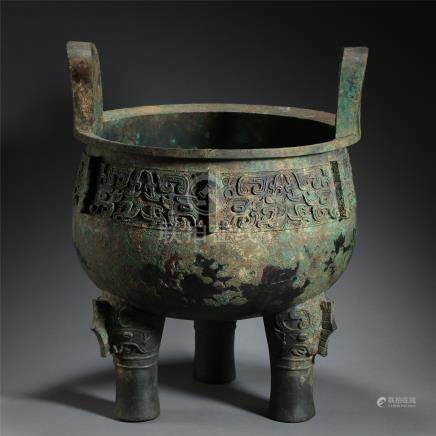 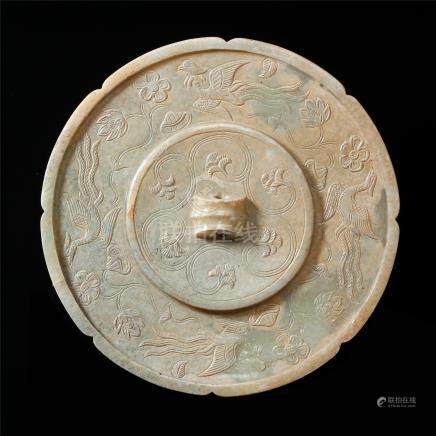 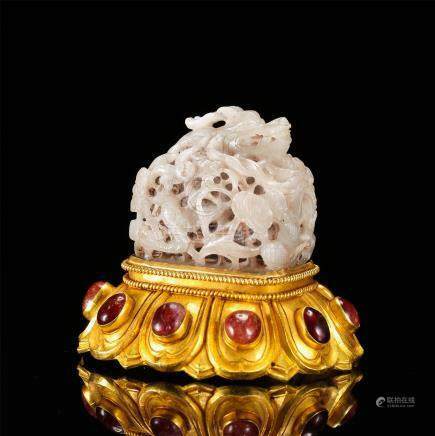 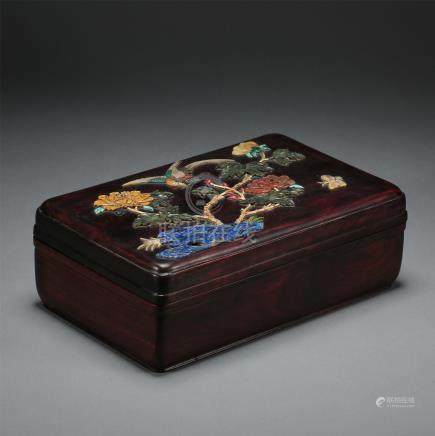 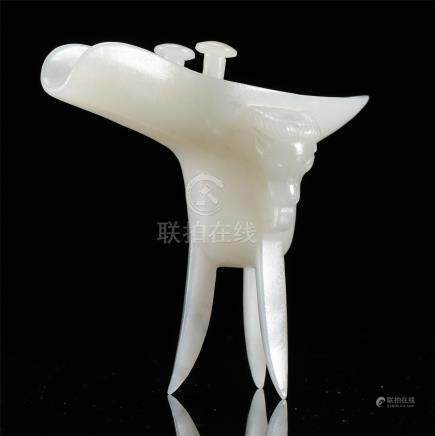 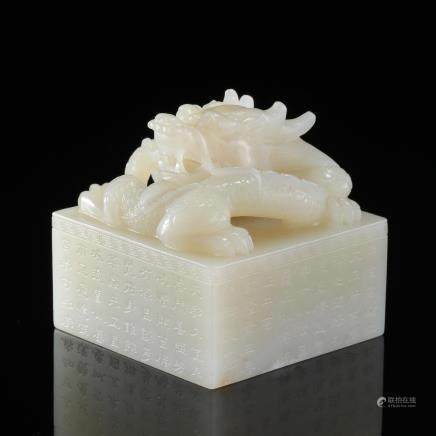 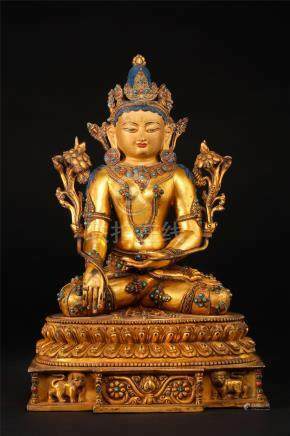 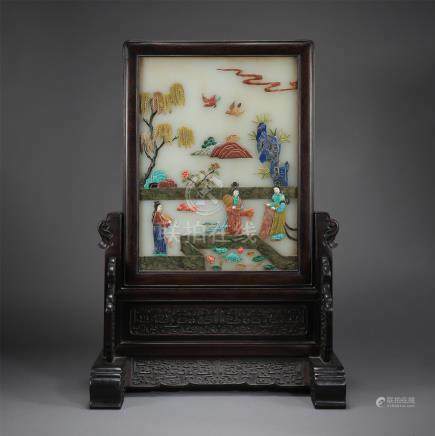 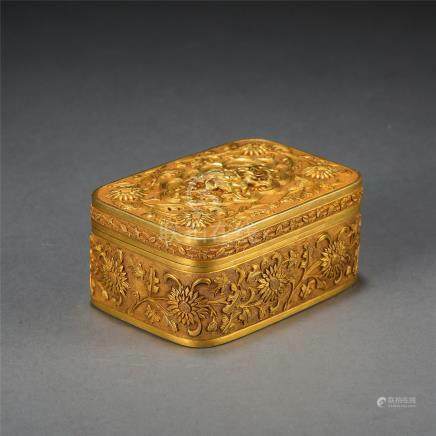 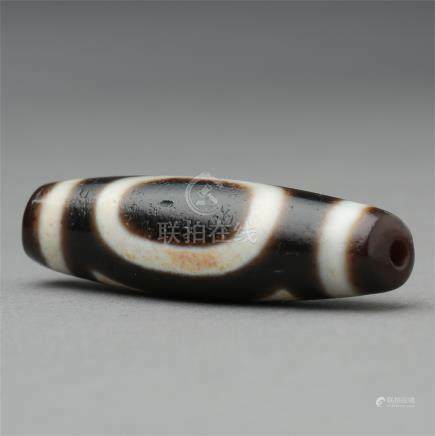 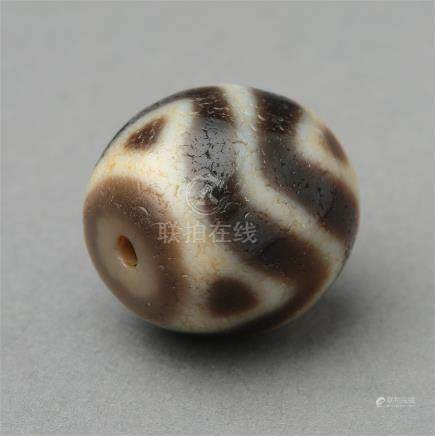 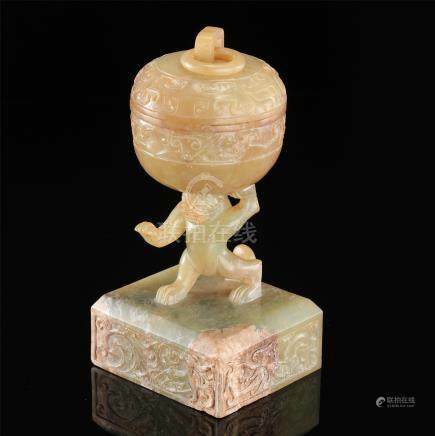 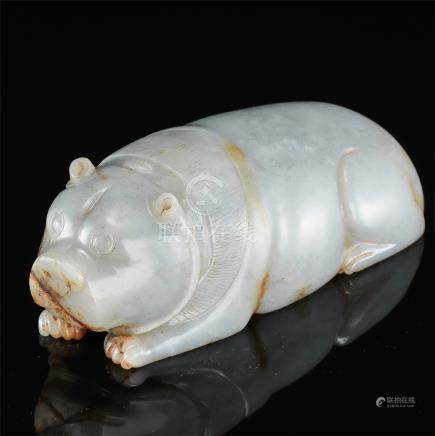 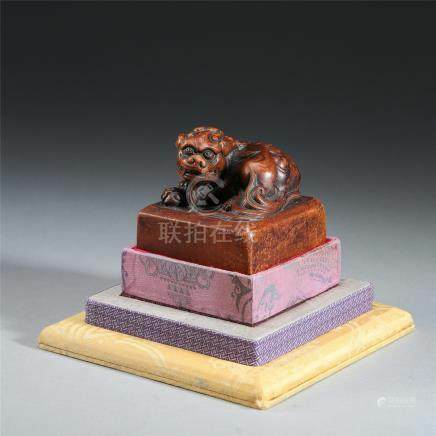 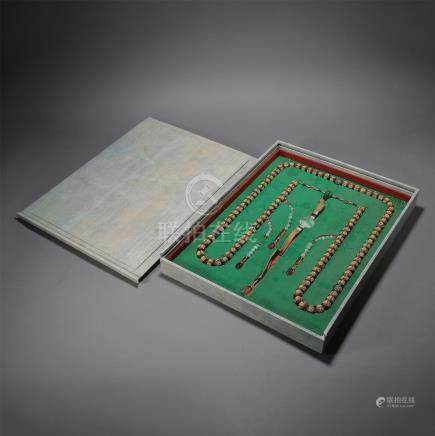 We listed here around 400 pieces of Asian Antiques, Collectibles, Artworks and Jewelry in this catalog. 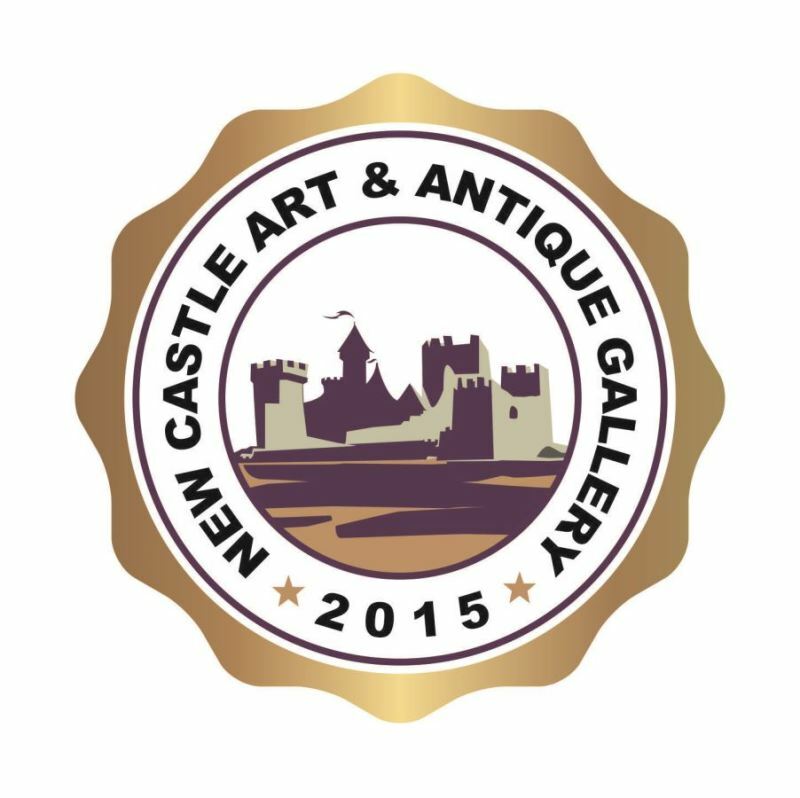 We hope our customers enjoy the sale. 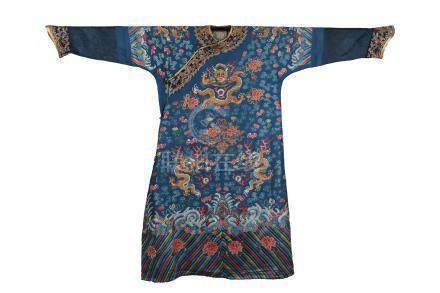 Three days before the sale under appointment only.